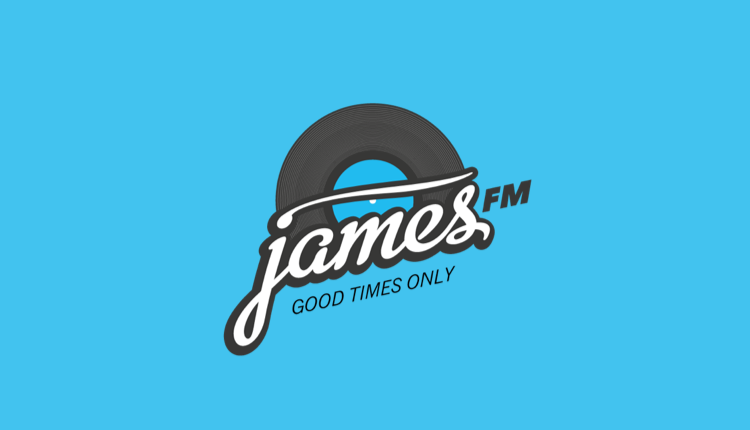 MediaCityUK-based imaging company Ignite Jingles has resung its Smooth Radio UK jingle package for James FM in Switzerland. The station, which broadcasts to Central Switzerland on DAB Digital Radio with the positioning statement Good Times Only, had every cut from Ignite’s Smooth Radio jingle package sung, along with new liners, sweepers and news elements. Ignite Jingles has recently created jingles for other stations in Europe including Record FM Portugal, Plus FM Greece and School Radio in France.